Over 500 people died from a cyclone in southern Africa, with hundreds more feared dead in towns and villages that were completely submerged, officials say. 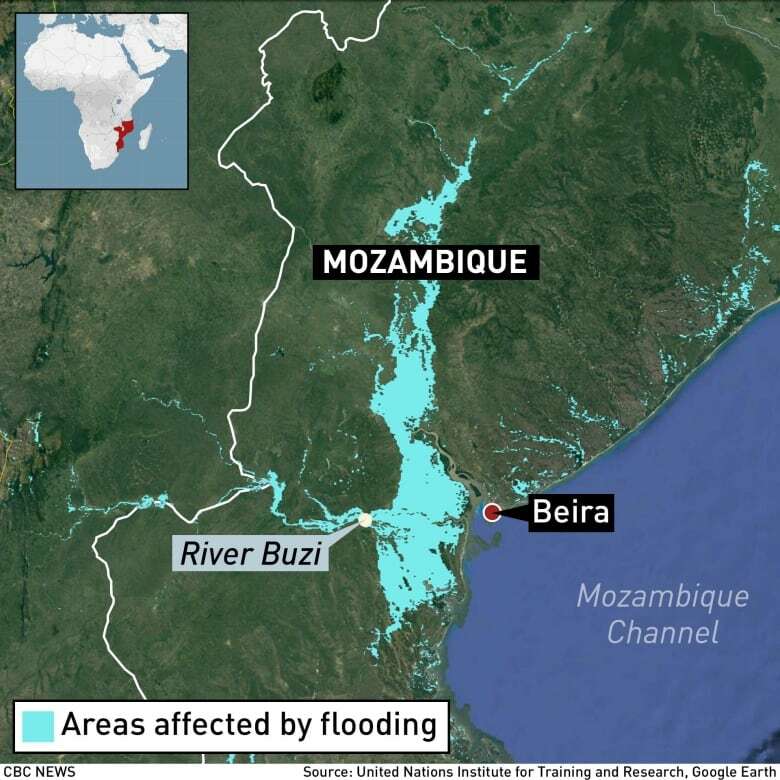 The death toll in Mozambique rose to 242, with at least 142 injured and an untold number still missing, the Minister of Land and Environment Celso Correia said Thursday evening. Correia said some 65,000 people had been saved by rescue workers, who plucked them from rooftops and trees, and 182,000 had been affected by the flooding. Rescue workers continue to find bodies and the toll could rise sharply. 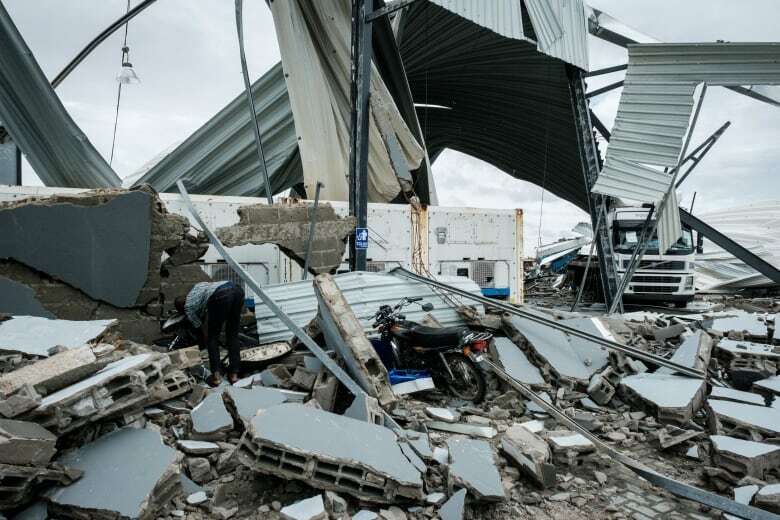 Cyclone Idai lashed the Mozambican port city of Beira, with winds of up to 170 km/h last Thursday, then moved inland to Zimbabwe and Malawi, flattening buildings and putting the lives of millions at risk. The death toll in neighbouring Zimbabwe rose to at least 259 on Thursday after more than 120 bodies washed into Mozambique because of flooding caused by the cyclone, Zimbabwe’s defence minister said. An estimated 56 people have been killed in Malawi. Helicopters were ferrying people — some plucked from treetops and the roofs of buildings — to Beira, a low-lying city of 500,000 people that is home to Mozambique’s second-largest port and serves as a gateway to landlocked countries in the region. It is also serving as the main headquarters for the huge rescue operation. One helicopter returned with four children and two women, rescued from a small football stadium in an otherwise submerged village. One young child, with a broken leg, was alone, and hung limp from exhaustion as rescuers laid him on the grass before moving him on to an ambulance. An elderly lady sat, dazed, nearby with two of her grandchildren. All three were unharmed, but the children had lost their mother. With flood waters starting to recede, the priority now is to deliver food and other supplies to people on the ground rather than take people out of the affected areas, although that is also still happening, Correia said. “Our biggest fight is against the clock,” he told a news conference, adding that authorities were using all means possible to save lives and were working 24 hours a day. The United Nations Food Program stepped up airdrops of high-energy biscuits to isolated pockets of people stranded by the floodwaters and delivered food parcels to displaced families sheltering in schools and other public buildings in the town of Dondo, 45 kilometres northeast of Beira. Zimbabwean officials say some 350 people may have died in their country. Zimbabwe’s President EmmersonMnangagwa declared two days of mourning starting Saturday for the victims. Mozambique’s tiny $13-billion US economy is still recovering from a currency collapse and debt default.